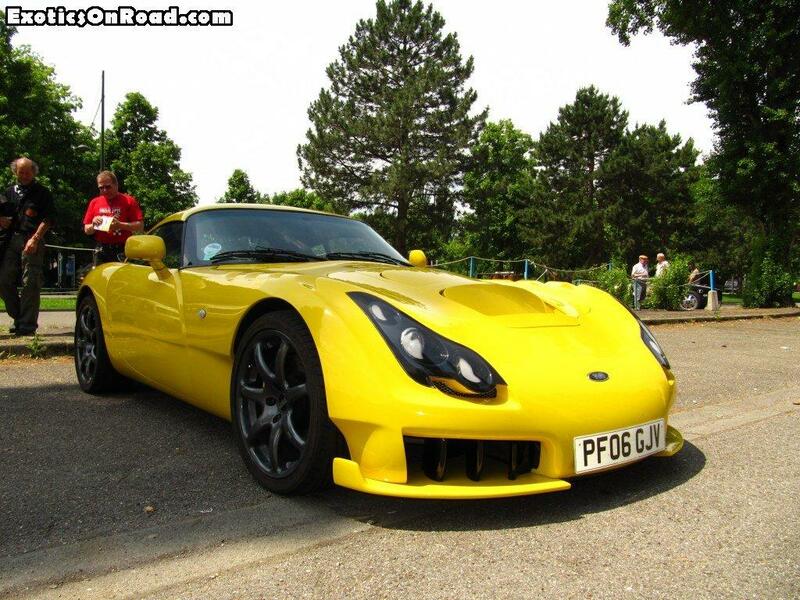 13) TVR Sagaris with Left Hand Drive: yellow paint. “maybe” it’s a LHD TVR Sagaris (notice the wipers). 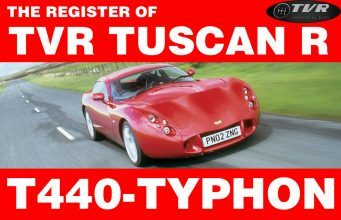 Current location and registration unknown. 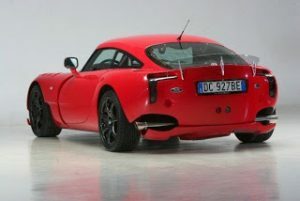 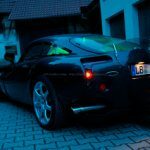 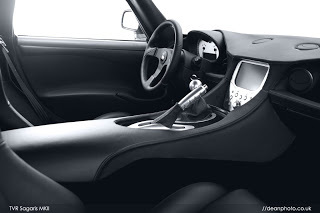 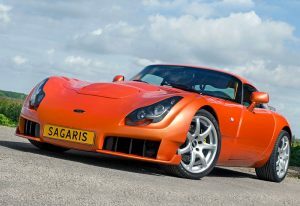 12) TVR Sagaris with Left Hand Drive: First LHD Sagaris imported in Germany by official German dealer. 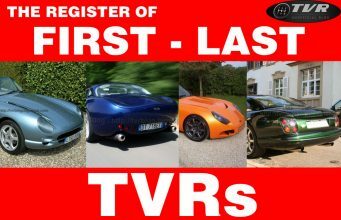 Current registration and location unknown. 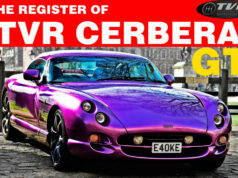 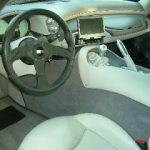 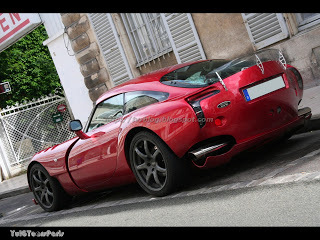 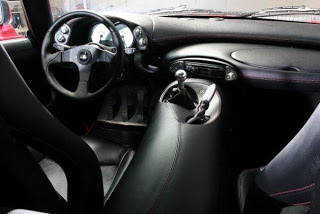 10) TVR Sagaris with Left Hand Drive: Red glow pearl paint, black leather. 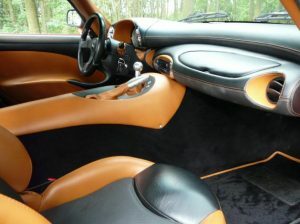 Sold new in Holland from importer Nimag. 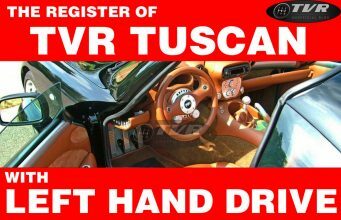 First registration 17-TJ-LD. 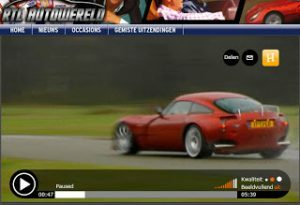 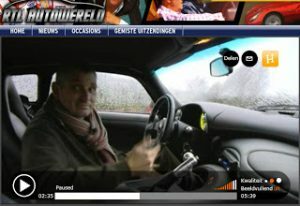 Notes: the car was shown on Dutch magazine Autowereld (here is the video) and was for sale here (sold). 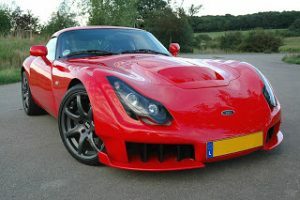 Bought by MF Cars in Belgium and sold to its current owner in Belgium. 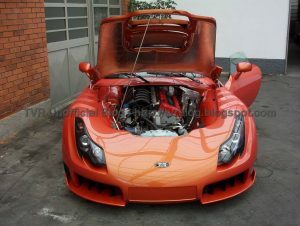 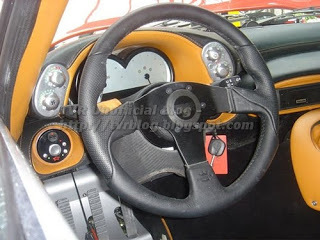 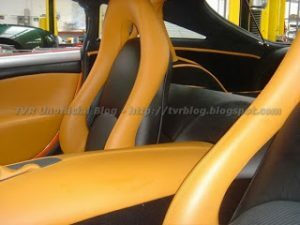 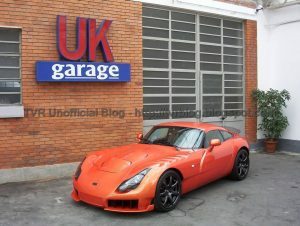 9) TVR Sagaris with Left hand drive: May 2006, orange paint, black/orange leather. First TVR Sagaris with left hand Drive. 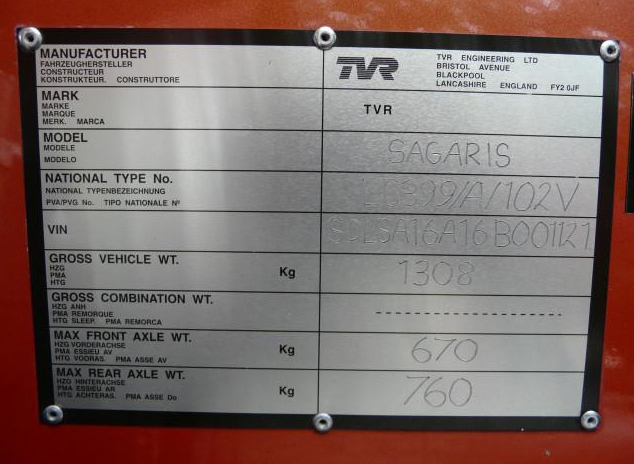 Chassis number: SDLSA16A16B001121; Sold new to Holland. 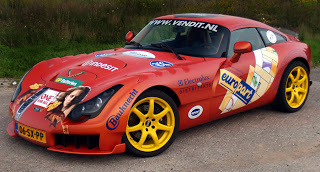 2009: It’s still in Holland, without stickers and with pristine silver wheels. 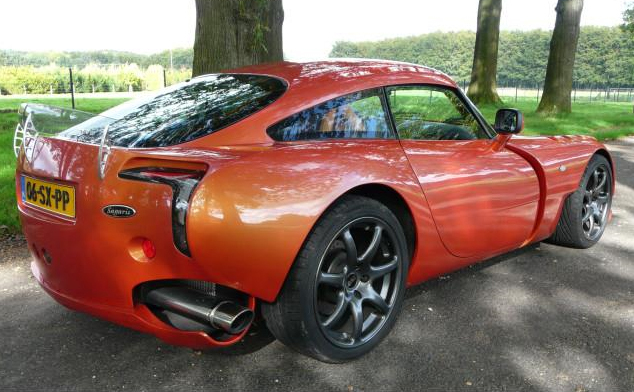 Oct 2010: for sale with 30.000 kms asking 78.000 euros (advrtised HERE). 8) TVR Sagaris with Left hand drive: Sold new to Italy through UK Garage – UK Racing of Bovisio Masciago. 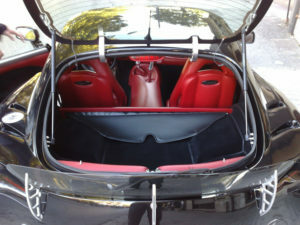 Red paint, black leather. 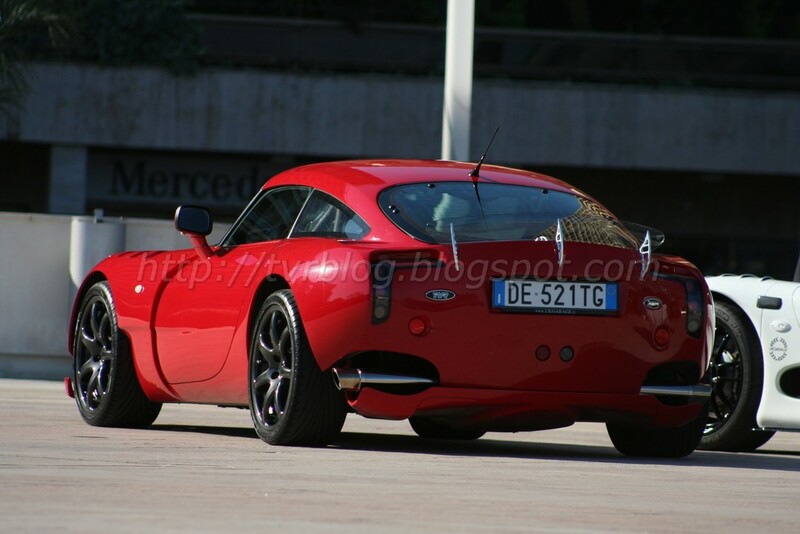 First plate: DC 927 BE. 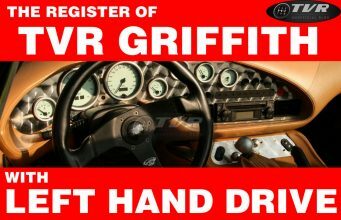 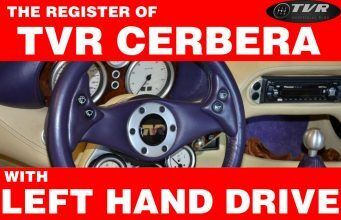 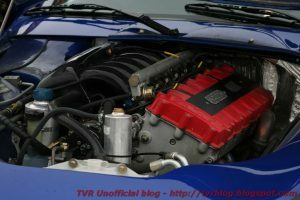 7) TVR Sagaris with Left hand drive: VIN n. SDLSA16A16B001135, engine n. 0627P6404583. 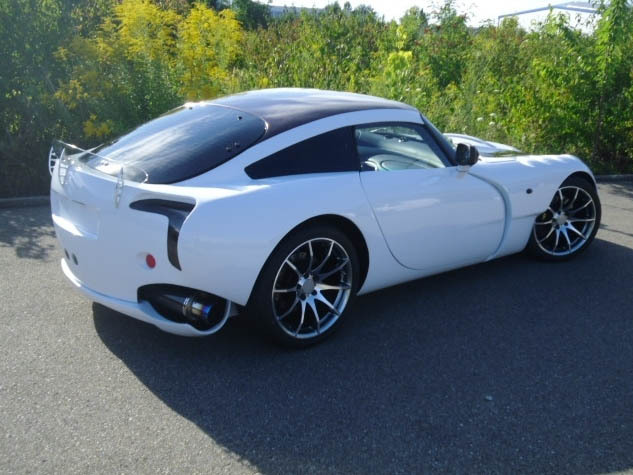 Sold new to Nikolai Smolenski; first registration: P056 HPK. 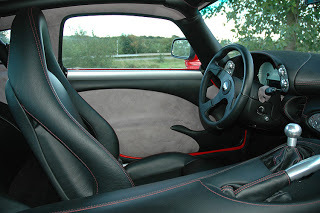 blue paint, black leather. 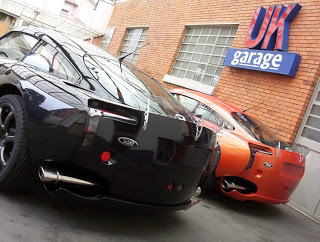 Front exhausts. 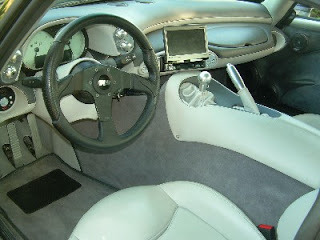 In 2007 the car was in Italy at UK Garage – UK Racing of Bovisio Masciago. 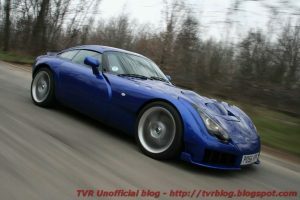 The car should be now in Romania. 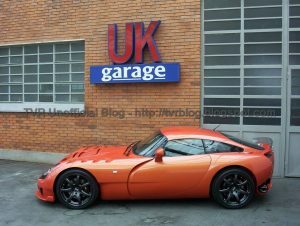 October ’09: serviced by UK Garage – UK Racing. 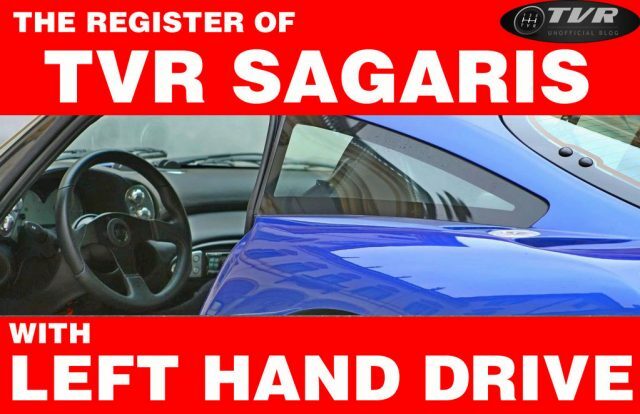 We reviewed the car here. 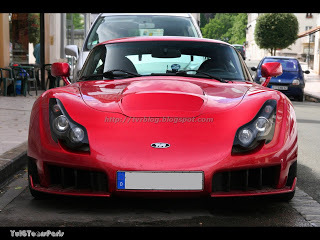 6) TVR Sagaris with Left hand drive: Red paint, black leather. The car came from the factory to MF Cars (Belgium) as a new car in May 2006 (registration: 90710). 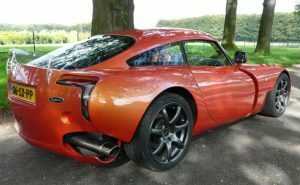 It received its ‘pre-delivery’ inspection in Belgium and was delivered to its owner in Luxembourg. 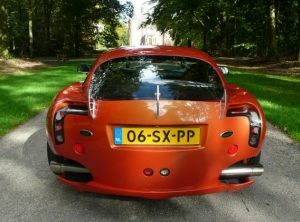 The Luxemburg government refused the side-pipes so we fitted the latest type ‘undertray’ and rear-facing exhausts. 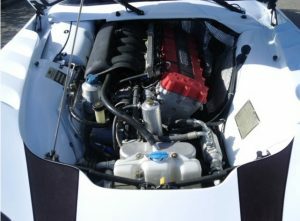 It is one of the later cars so it has the one-piece bonnet. 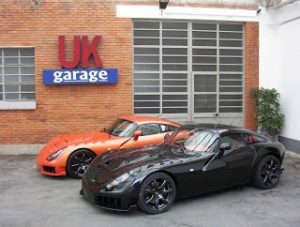 5) TVR Sagaris with Left hand drive: Sold new to Italy through UK Garage – UK Racing of Bovisio Masciago. 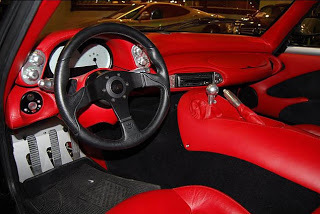 Red paint, black leather. First plate: DE 521 TG. 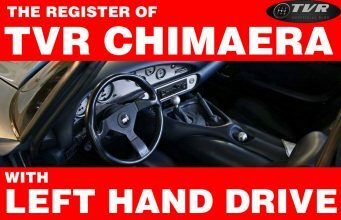 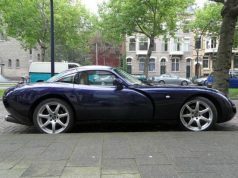 January 2010: sold to Germany with new registration. 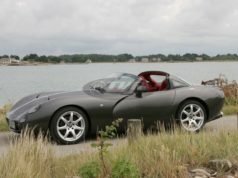 July 2010: new registration DA : I 9006. 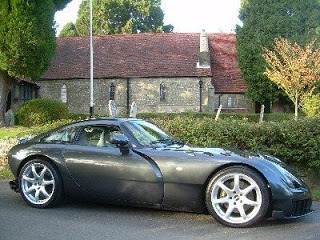 4) TVR Sagaris with Left hand drive: Sold new to Italy through UK Garage – UK Racing of Bovisio Masciago in late 2006 spring. Orange paint, black wheels, black leather. 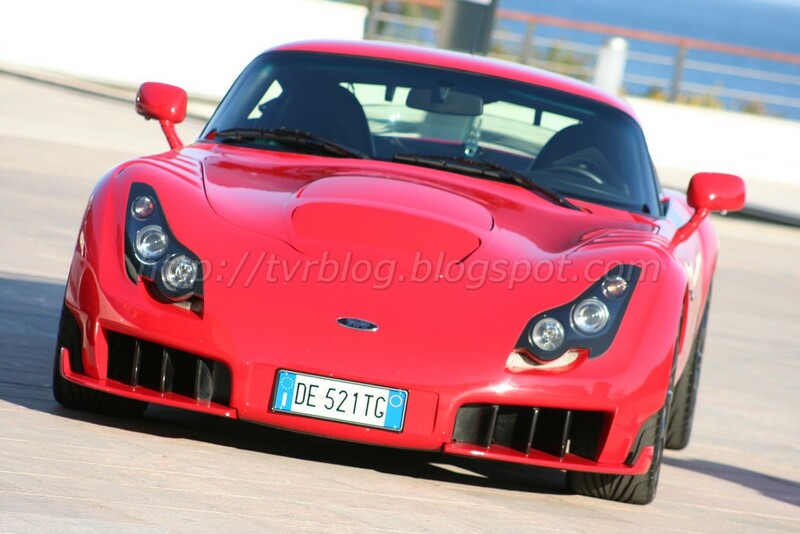 The car arrived in Italy with UK plate P056HPL. 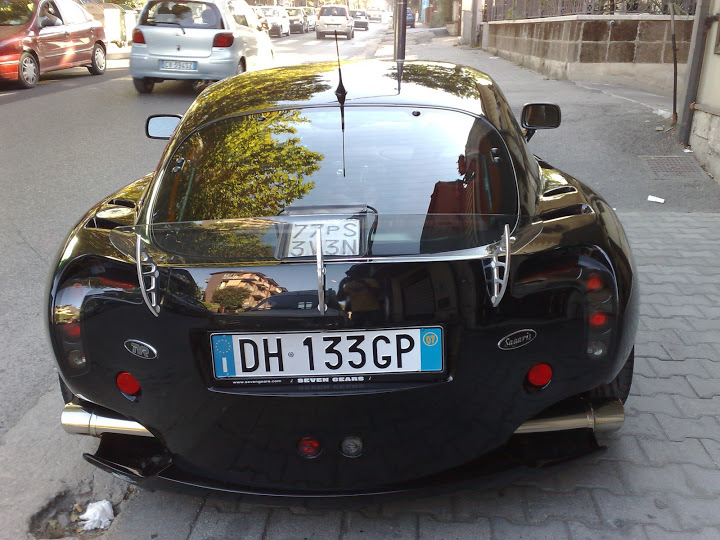 First plate: DH 666 GP (registered in 2007). 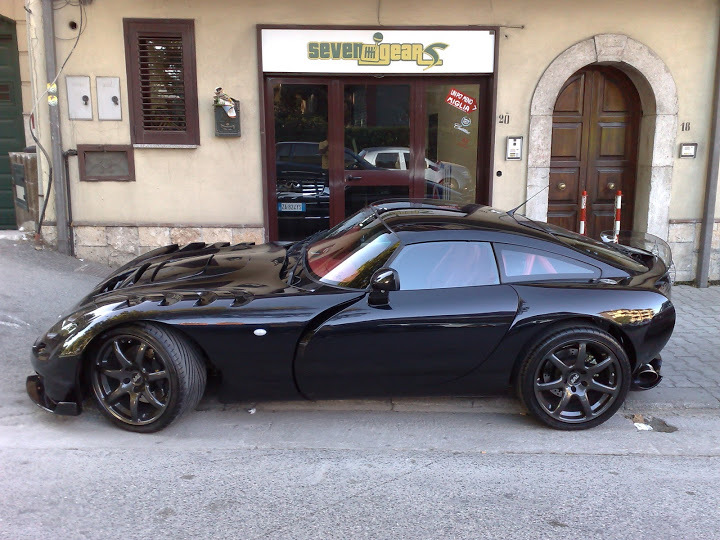 January ’10: the car was for sale in Mezzolombardo (Trento, Italy) and advertised here. July 2010: sold to Switzerland. 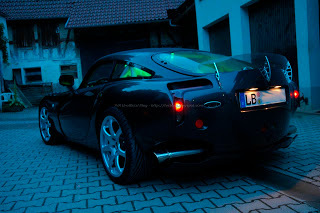 2011: Registered in Switzerland with new plate: BL 93910 (CH). 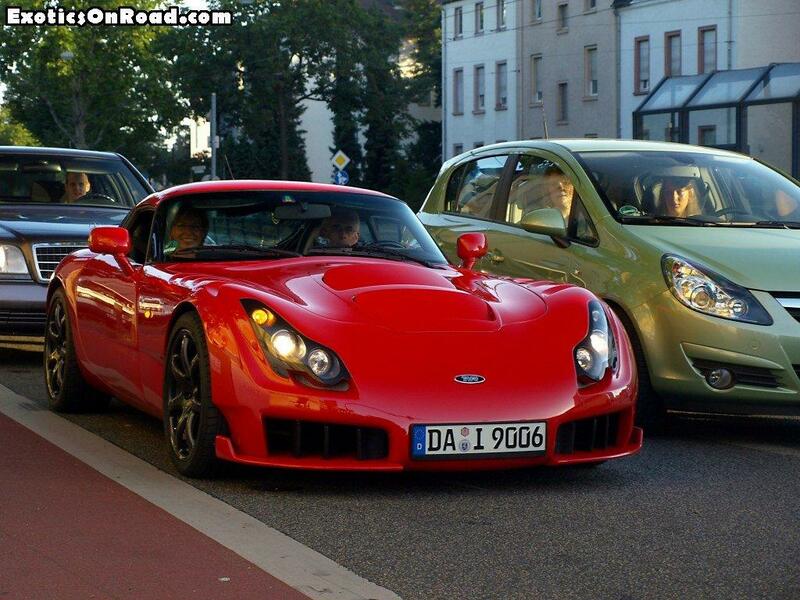 2012: Switzerland. 2013: Switzerland. 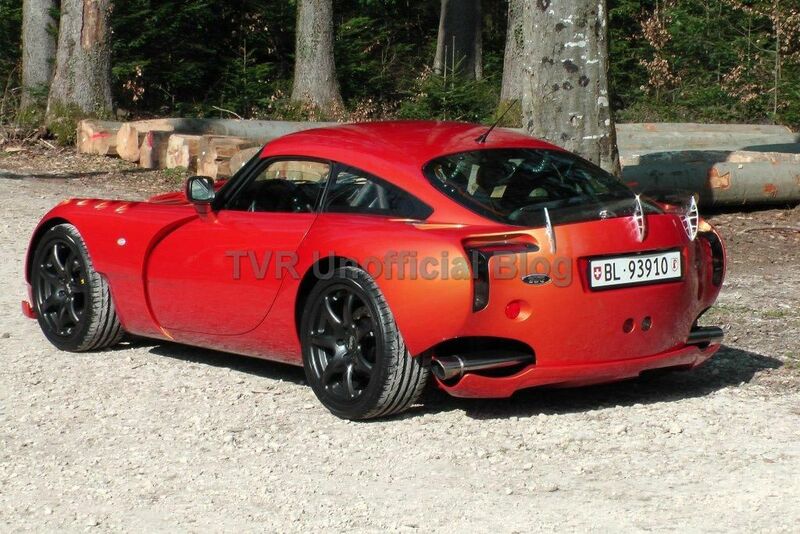 2014: Switzerland. 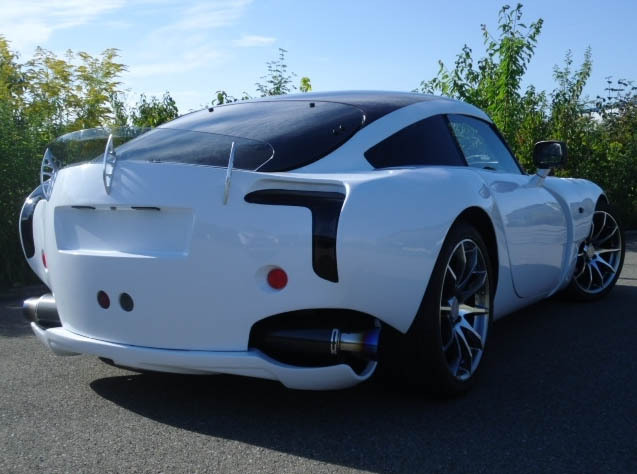 2015: Switzerland. 3) TVR Sagaris with Left hand drive: Sold new in Italy through UK Garage – UK Racing of Bovisio Masciago. Paint:black, red leather. First plate DH 133 GP. The car was for sale in Florence in 2008. 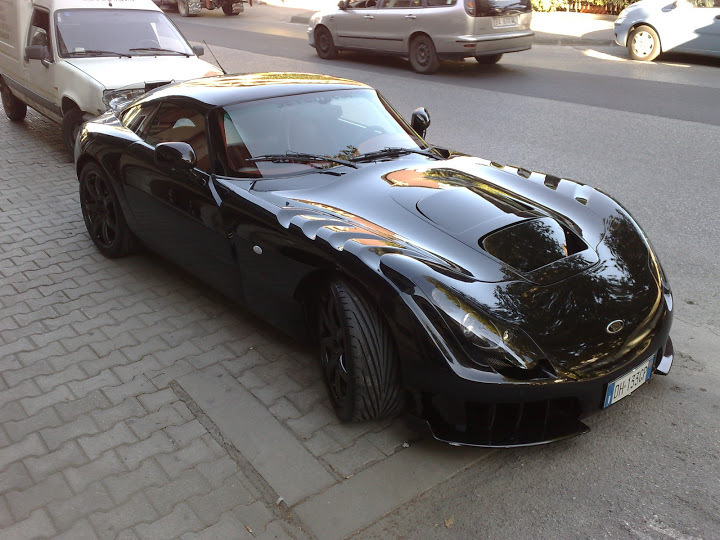 August 2008: sold to Bahrein (we reviewed it here). 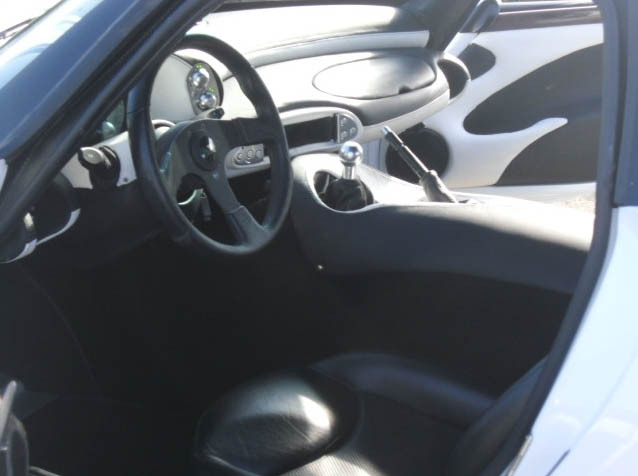 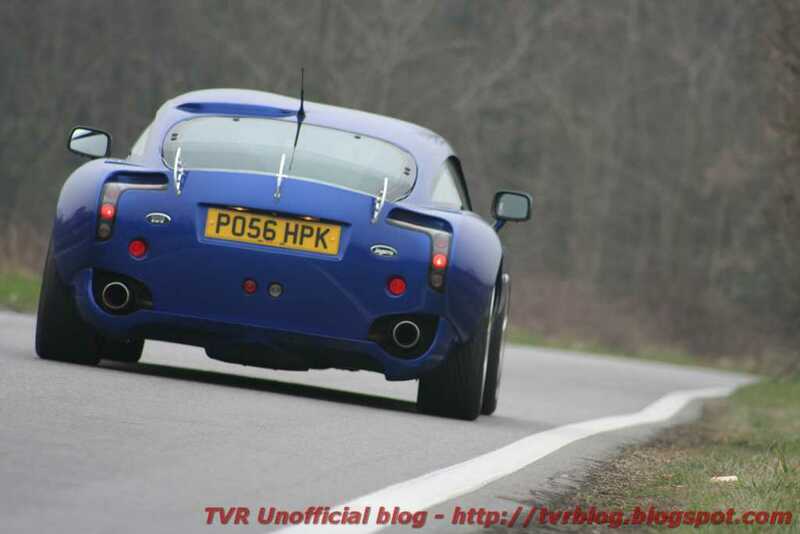 2) TVR Sagaris with Left hand drive: first owner unknown (probably Germany). 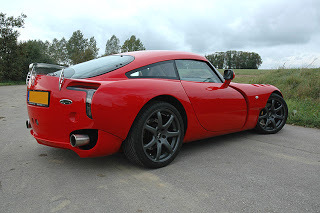 Paint: raspberry. 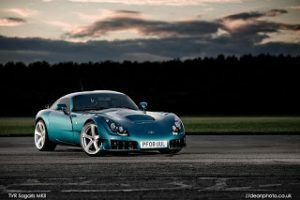 First plate: M:…. 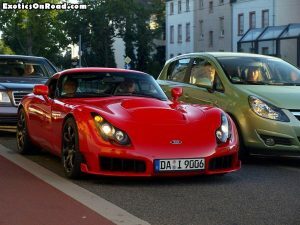 (Germany). The image pictured below was taken in 2007. 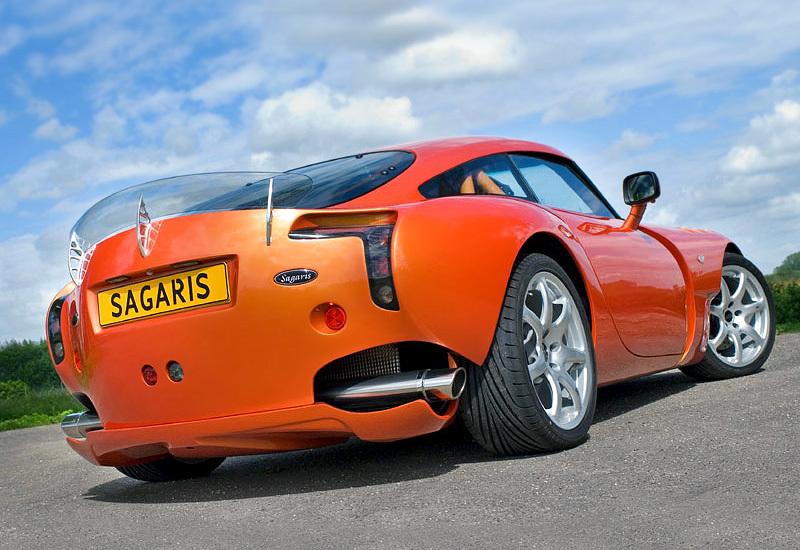 We reviewed the car here. 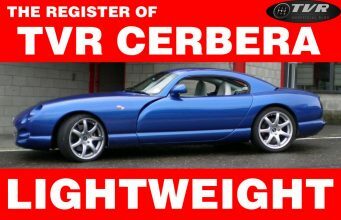 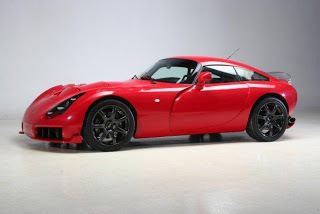 1) TVR Sagaris with Left hand drive. 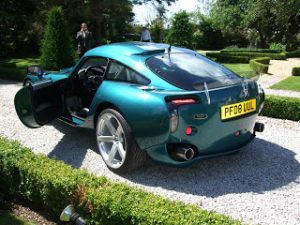 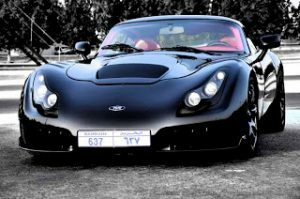 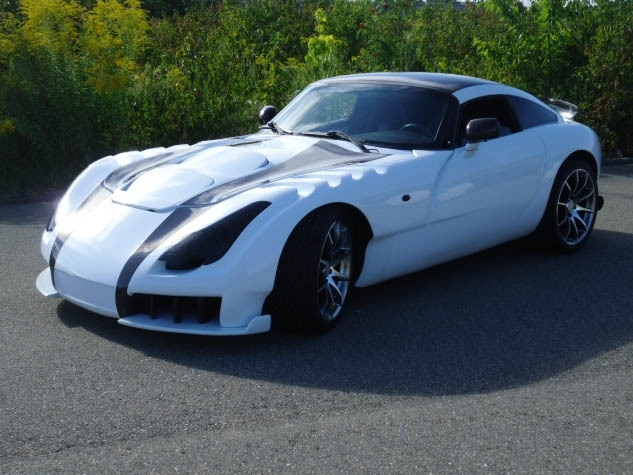 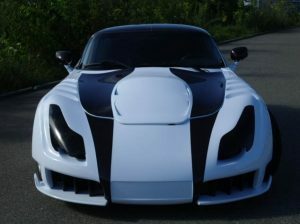 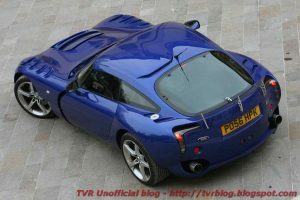 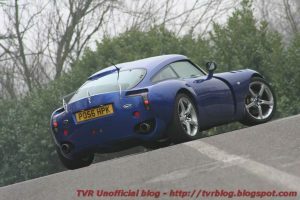 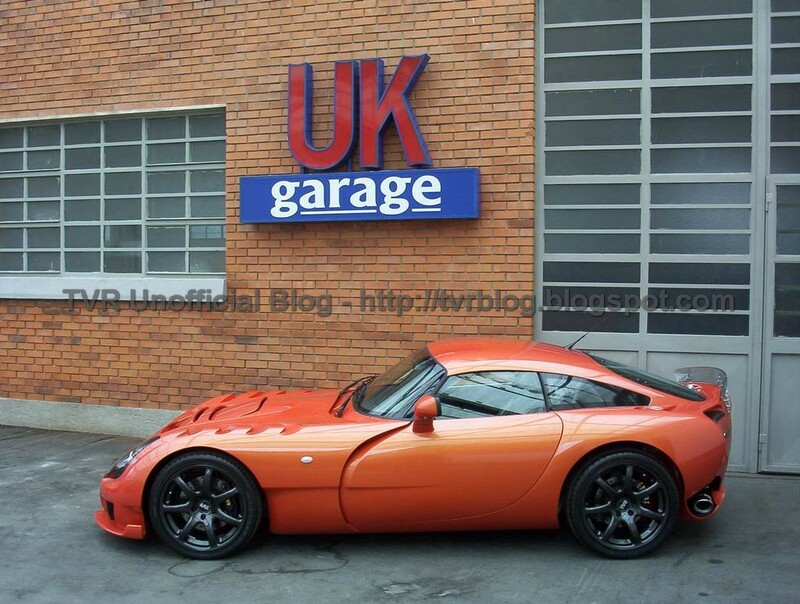 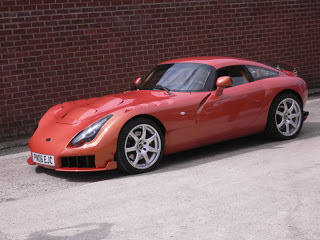 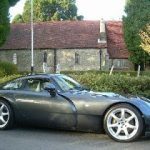 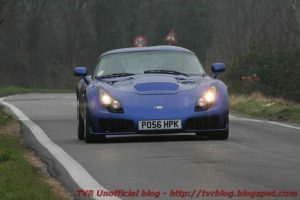 TVR Sagaris 2: this prototype of the Sagaris MK2 was introduced to TVRCC of UK on July 10th 2008. 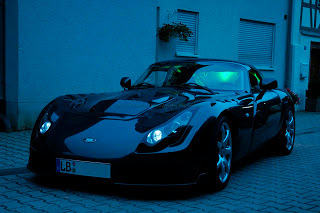 Paint: green. First plate: PF08 UUL. The car was sold to Middle East. We reviewed the car here with stunning photos of photographer Dean Smith.